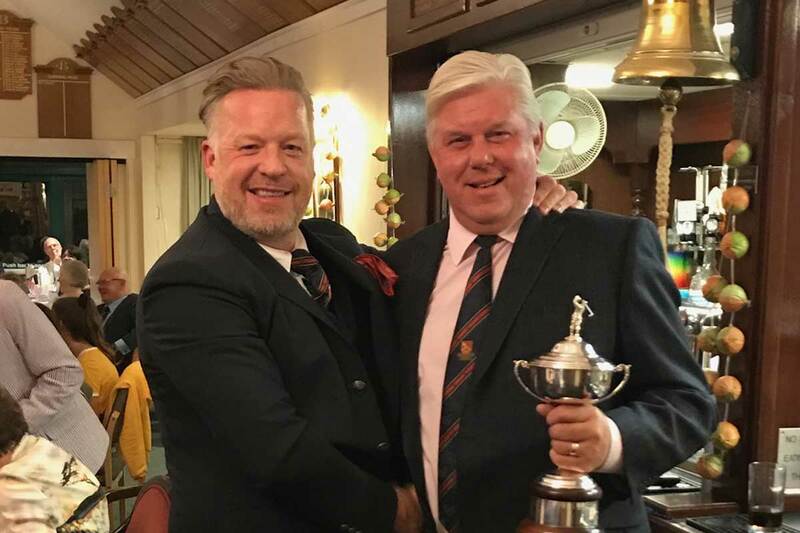 Not even heavy rain on Saturday morning could put the dampener on Churchill & Blakedown’s Le Ryder Cup which galvanised the membership in an exciting cocktail of foursomes, fourballs and singles matchplay. 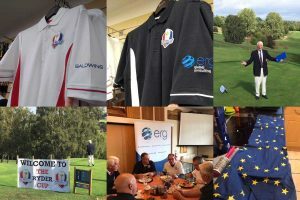 Embracing the spirit of its better known cousin, Le Ryder Cup served up some gripping matchplay golf with just a few pivotal clashes settling the biennial event. 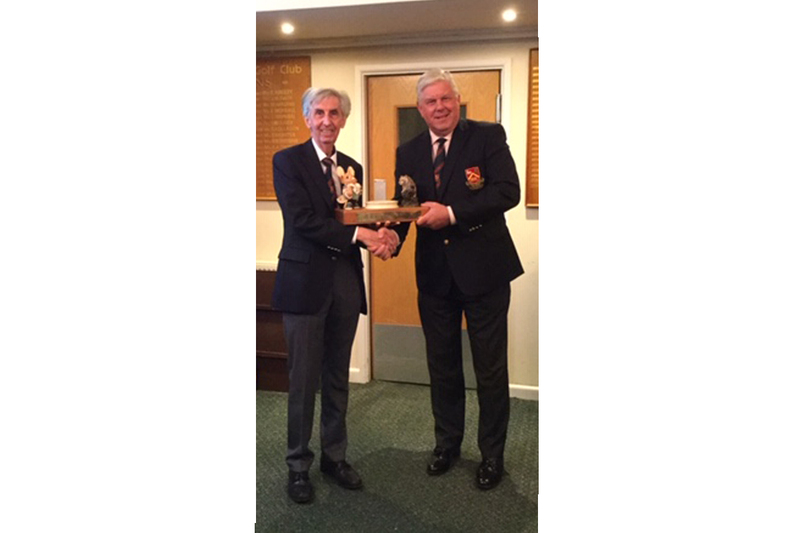 Team Churchill, captained by Bob Julier, took the opening foursomes session 4-3. 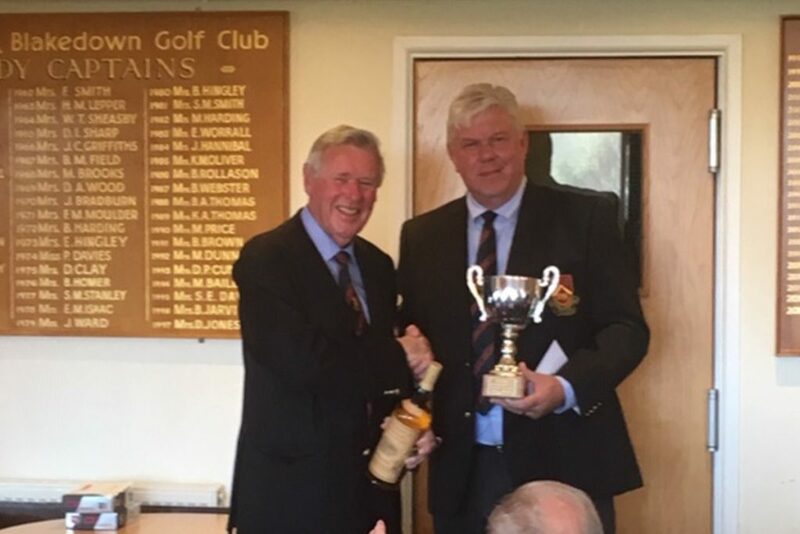 The afternoon fourballs proved tight again but Team Blakedown, skippered by Gary Williams, emerged ahead by a point 7.5-6.5 – leaving the match keenly poised after day one at 10.5-10.5. 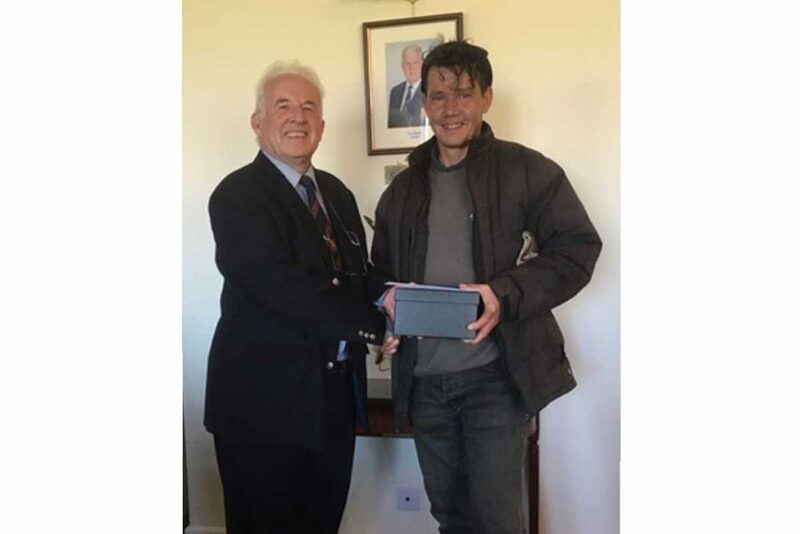 Saturday brought the eagerly anticipated singles – and unfortunately the rain – but the course stood up fantastically, in no small part due to the excellent efforts of head greenkeeper Mark Clewes and his team. 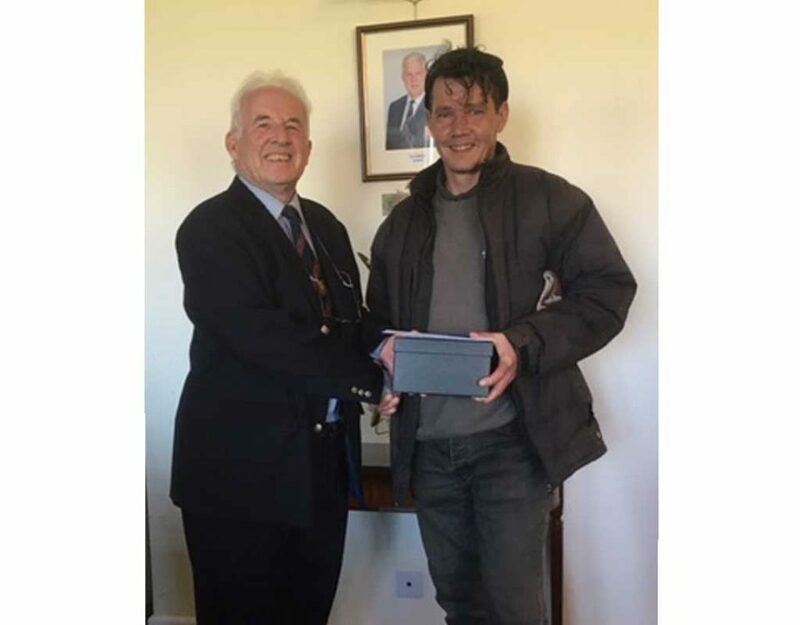 The singles were again close – for the most part – and it went down to the wire with Blakedown eventually taking them 17-14 for overall victory 27.5 to 24.5. All in all it was a very enjoyable and well-supported two days of golf and chuck in some fantastic sponsors in the shape of ERG (executive resource group) courtesy of John Morse and Baldwins Accountants thanks to Ian Wilkins plus a tasty celebratory dinner and it was definitely a Ryder Cup to remember and savour – roll on the next one in two years’ time.